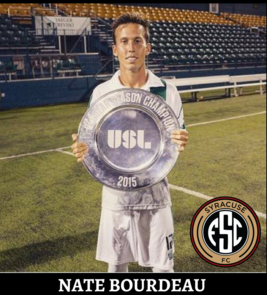 In the 42' of a hard-fought match between Syracuse FC at home versus the Dayton Dynamo, midfielder Nate Bourdeau (#4) gave Syracuse the separation they needed en route to the team's first win in their young history. Syracuse FC is the newest team to enter on the field of Central New York. 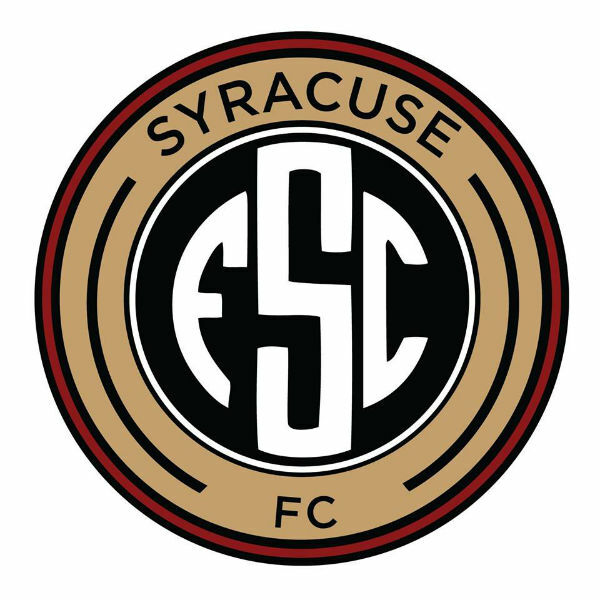 The last time the city of Syracuse, New York, had an outdoor soccer team was back in the 2003 and 2004 seasons with the Salty Dogs' franchise.